Energyshare recently announced a fund of £300,000 is being made available to community energy projects in Cornwall. There are several ways Community Energy Plus can community groups benefit from this opportunity to kick-start projects and enhance skills. Do you have ideas for an energy project which could benefit the whole community, but don’t know how to go about achieving this? 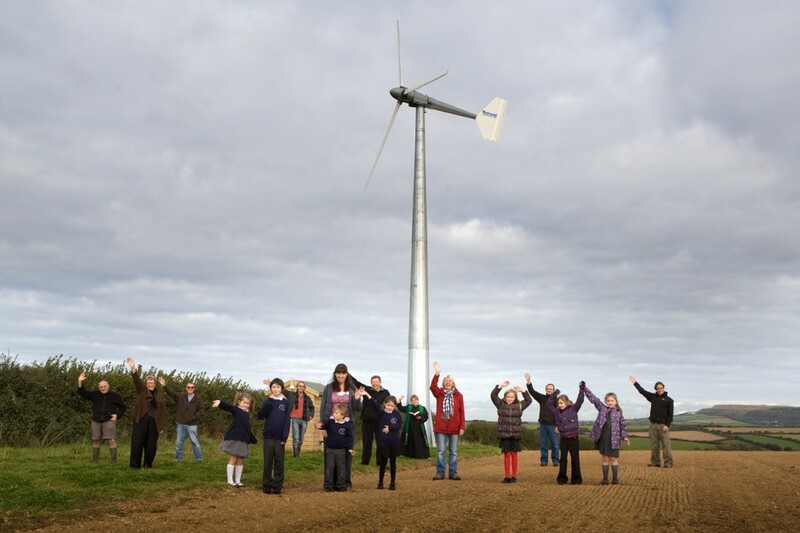 Community Energy Plus and Kabin (The Cornwall Co-operative development body) are applying for a proportion of the Energyshare ‘Formation’ fund in order to deliver free training to groups and individuals interested in initiating projects across Cornwall. 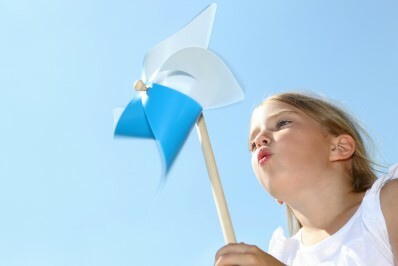 This could be anything from a community wind turbine to solar and hydro projects. We have extensive experience in this area and can guide you through the necessary governance structures, planning process, community engagement activities, procurement and delivery of renewable energy projects, including the mechanisms for claiming the feed-in-tariff and ring-fencing community benefit funds for future generations. We are currently devising a proposal for a training programme, anticipated to take place over two days, with talks from experts, workshops and supporting materials provided. We also hope as part of this package to make follow-up sessions available to help energy groups address specific issues related to their proposals and structure, and to deal with any direct obstacles as they embark on their projects. Locations across Cornwall are currently being considered as training venues. To help us make the case for delivering training to community groups, please email community@cep.org.uk to register your interest. Applying with us as part of a linked bid leaves groups free to apply to one of the other energy fund pots if appropriate, as each group is only allowed to apply once for a single pot. Are you a Community Energy Group with a project proposal in mind but need help to formulate, develop and cost your plans and to secure funding? Part of the Energyshare fund is set aside for ‘Development’ to help groups find the right site and technology, become ‘Investment Ready’ and successfully apply for planning permission. Community Energy Plus is offering groups we work with assistance in applying for this fund in order to build stronger communities with locally owned, renewable energy assets at their core. Our expertise can help compile and deliver successful applications for this pot of funding, and assist applicants in delivering effective long-term energy solutions with our on-going support. There is £100,000 available and communities can bid for up to £30,000, with higher bids being considered where appropriate. Identification of risks and barriers to development. Business plans and cash flows. Identification of the fuel poor areas. .Full planning application development and submission. Raising finance and public share offers. If you think you may be in a position to apply for this funding, please contact us to talk through your application and we can help you to determine the requirements for a successful community owned scheme. Email community@cep.org.uk or call 0800 954 1956 to find out how we can help get your project off the ground.